It will be a rare occasion to have to introduce The Leela to one acquainted with luxury living. Underlying every facet of the experience is our constantly evolving idea of luxury, gleaned over the years. It is our pleasure to bring this knowledge over from the hotels that have been rated as the finest, to your homes in Bhartiya City. 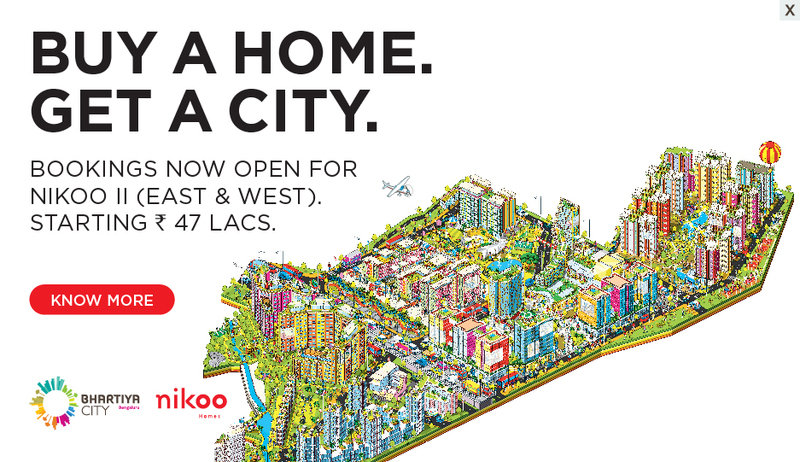 The concept of homes delivering the Leela life is unprecedented. Homes with a private chef on call, a spa with a selection of hand-picked treatments, a bar you can walk into and enjoy coffee the way you like it. At the Leela, the pages that define luxury are constantly turning. With homes that bring you all that our hotels can promise, we believe we have opened a fresh new chapter in fine living. Envisioned as a seamless blend of spectacular art, international design and award-wining luxury hospitality services, the collaboration was born of a shared desire to set a new standard for branded luxury residences in India. 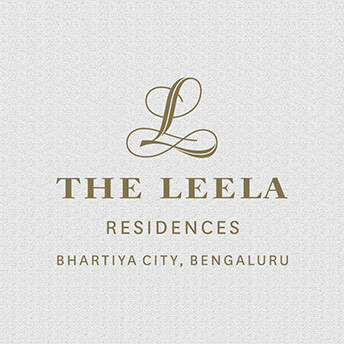 Designed with those who seek a lifestyle woven around the legendary luxury and service of The Leela in mind, along with a desire to live in a global city- the partnership between the legends of Indian luxury and India’s newest smart city is set to create one of the best lifestyle destinations in India. Each of the residences set within the branded residential block is maintained and serviced by the Leela Hotel and will come with premium specifications as standard. The Leela Residences at Bhartiya City are spread across 3 towers, soaring up to 24 levels. 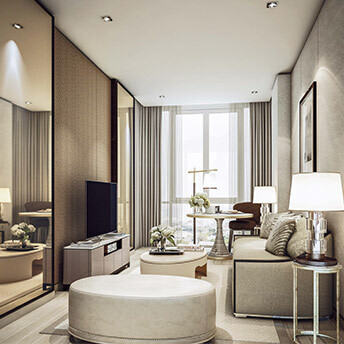 The residences enjoy clear views of Central Park, landscaped terraces, the boulevard, or for a lucky few, all of them. The unified 6th level of the 3 towers holds the ‘Residents Only’ club, which is manned and managed by the Leela Hotel. The clubhouse spills out onto a beautifully landscaped terrace, home to an expansive heated swimming pool alongside many more exclusive amenities. Visit the Leela Residences Experience Centre to enjoy a taste of life as a Leela Residence owner at Bhartiya City. Pull up a chair and enjoy a glass of champagne. Our dedicated team are on hand to give you the Leela experience from the moment you walk through the door. 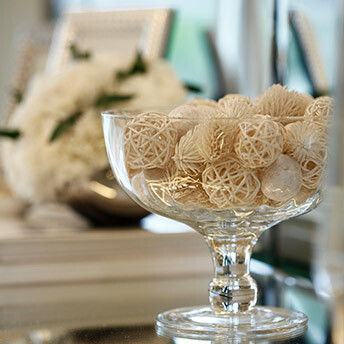 Relax with a manicure before meeting our sales team and crossing over the bridge into our luxury show homes. This is where you’ll discover the Leela magic.